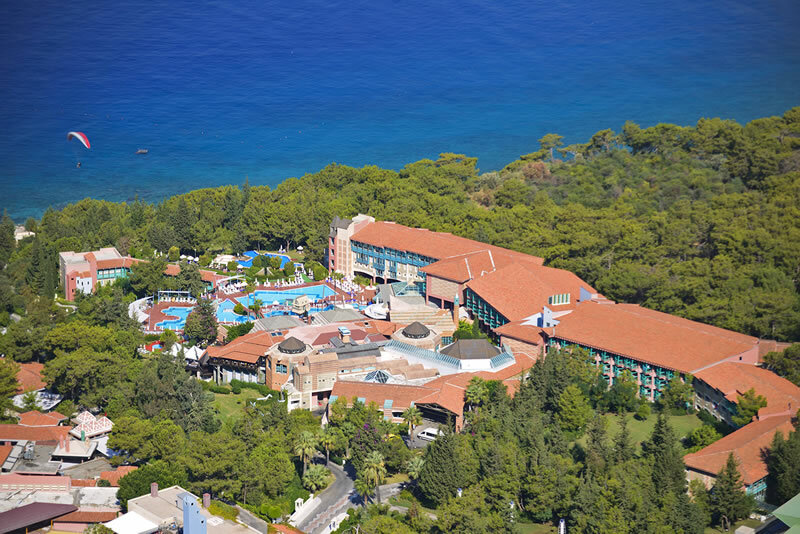 Sentido Lykia Resort and Spa is an all inclusive, 16+ resort situtated in an idyllic bay with a backdrop of mountains and forests. 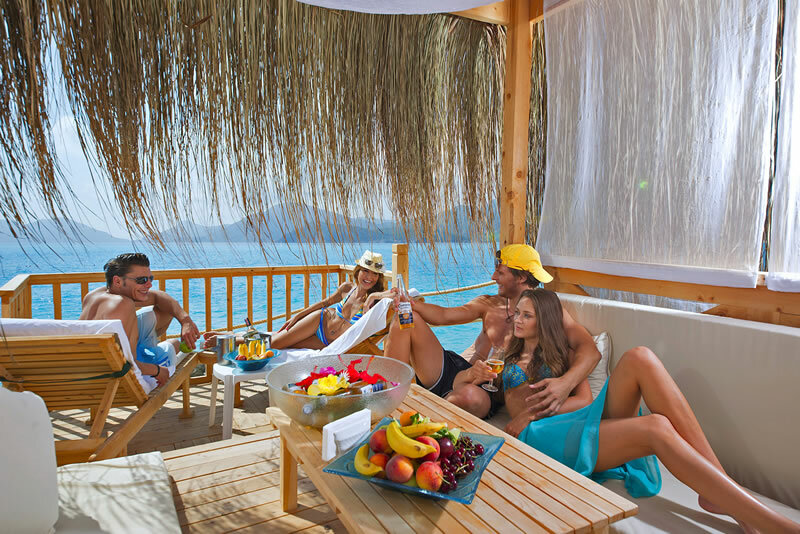 It is just a short way from lively Oludeniz but most guests find there is plenty to do without venturing far. 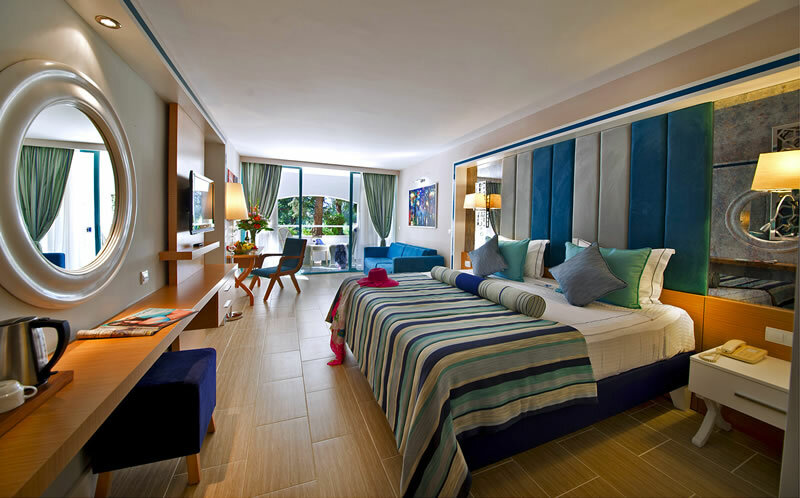 The luxuriously appointed rooms are individually designed with attention paid to detail. A private beach, colourful gardens and a range of fine dining restaurants, cafés and bars offers a sophisticated experience. 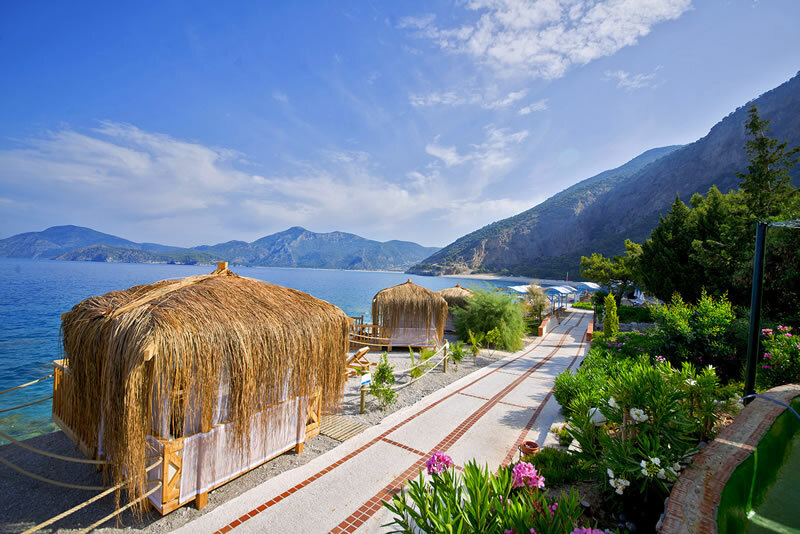 Discreetly separated from its family orientated sister hotel, Liberty Hotel Lykia, this is a perfect place to indulge and unwind. For those who like sport or adventure activities there's everything from archery to yoga and, as its name implies, there's also a spa offering a range of therapies and treatments. Book all wedding guest accommodation here &/or Liberty Lykia and receive a 5% discount on your wedding package.